After Versailles wraps this fall, Ovation hopes viewers gravitate to Riviera, starring Julia Stiles. As another upfront season begins, most big media companies involved are in the midst of a mega-deal that has either just closed (Discovery-Scripps), is in progress (Disney-Fox and AT&T-Time Warner) or is possibly in the works (CBS-Viacom), while many of the remaining entities could soon be in play as a response to these other mergers. Amid the chaos, Ovation is proudly waving its flag as an independent outlet with no plans to find a partner—and a network that can offer buyers an alternative to the hoop-jumping required from many of their buys across large portfolios. In the upfront, Ovation will talk with advertisers about sponsorship opportunities around its three big offerings: hit series Versailles, which airs its final season in October; upcoming drama Riviera, which debuts next February; and new OTT service aimed at millennials, Journy. Janneman spoke about Ovation’s upfront plans at a late-afternoon event in New York’s Soho Grand Hotel. Ovation is looking to build in its success in last year’s upfront, where it saw hefty volume hikes of more than 30 percent as well as CPM (cost per thousand viewers reached) gains in the high single digits. That volume jump was more than triple the percentage gains of even the most successful networks in last year’s upfront. The centerpiece of Ovation’s upfront pitch remains its signature series Versailles, which is set during the reign of Louis XIV and the construction of the Palace of Versailles. In its first season, the show had the highest viewership in Ovation’s history, drawing 3 million total viewers. Those numbers jumped 9 percent for Season 2, which aired last fall and averaged 3.3 million viewers. Janneman has even higher hopes for Versailles’ third and final season, which will premiere Oct. 6. 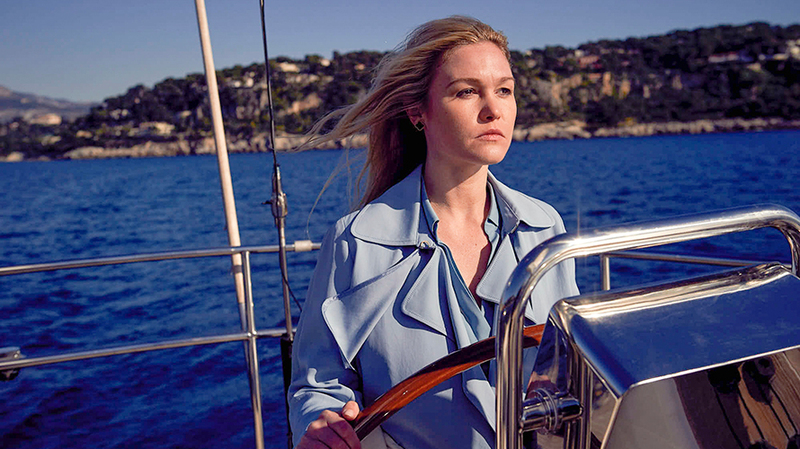 After Versailles wraps, Ovation will point audiences to Riviera, a U.K. series about an art curator (Julia Stiles) investigating her billionaire husband’s death. The drama, which streamed last fall on Sundance Now (SundanceTV’s subscription streaming service), will make its linear U.S. debut on Ovation next February. 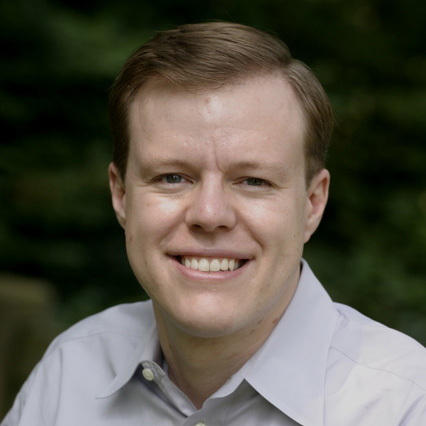 Instead, Ovation created Journy, a free, ad-supporting OTT service aimed at millennials. The service, which debuted in October, focuses on cultural tourism with a combination of shortform, longform, acquired and original content. Journy is currently available on Roku and Xumo, and Janneman said she hopes it will expand to other platforms. Ovation has worked to build content around its tentpole shows, acquiring and producing companion programming for Versailles for its return. There’s also a Facebook Live aftershow for the series, which Ovation introduced last season and will bring back for Season 3. The network plans the same approach to Riviera next year. “Riviera is based on the premise of money laundering from art auctions, so we’ll be doing specials [providing] the best ways to invest in art and financial tips for investments,” said Janneman, who is also planning programming that highlights artists in the South of France, where the series is set.